We are happy to have two guests submitting blog posts during November. Our Student Blogger of the Month is Emily Gaertner. Emily is a 3L at Marquette University Law School. She is Chief Justice of the Marquette Moot Court Association and Vice President of the Legal Writing Society. 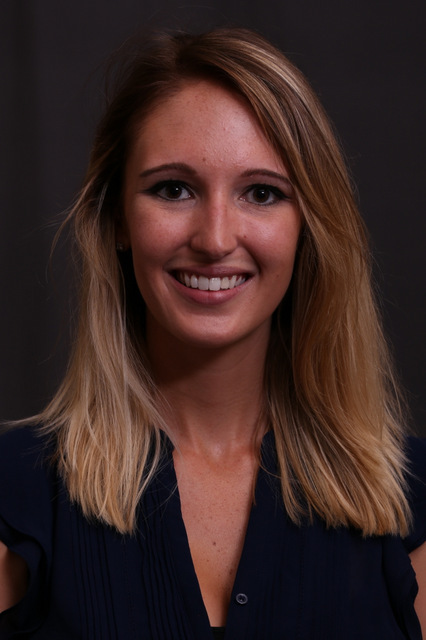 During her time at Marquette Law School, Emily has competed in the Jenkins Honors Moot Court Competition, and will represent Marquette Law at the National Moot Court Competition. Emily has also interned for Judge Paul Reilly at the Wisconsin Court of Appeals, District II, and currently interns for Judge Diane Sykes at the U.S. Court of Appeals for the Seventh Circuit. Emily serves as a Student Ambassador and tour guide, and volunteers her time at the Domestic Violence Injunction Clinic. Prior to coming to law school, Emily graduated from Indiana University of Pennsylvania in 2015 and earned a dual baccalaureate in philosophy/pre-law and criminology. Our Alumni Blogger of the Month is Alen Lagazo. Ioua Alen Marcyn Lagazo (“Alen”) serves as Compliance Counsel to CNH Industrial, a leading global manufacturing company for industrial equipment. In addition, he is a board member and co-Director of Social Media and Marketing for BYU Alumni Association – Chicago Chapter. 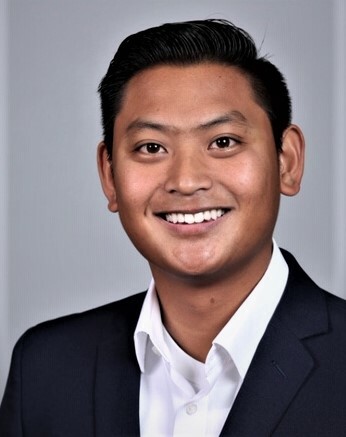 He is a 2018 graduate of Marquette University Law School, where he completed internships at SoftwareONE, BloodCenter of Wisconsin, BP Peterman Law Group, and CNH Industrial. He is a 2014 graduate of Brigham Young University, where he focused on international studies and business management. For 26 months between 2009 and 2011, Alen served a full-time voluntary assignment as a missionary for the Church of Jesus Christ of Latter-day Saints. Prior to that, in 2007, he received his Eagle Rank from the Boy Scouts of America. Ioua Alen Marcyn has been married to Glenna for 6 years and together they have a daughter, Hermione, born just before entering law school. He enjoys spending time with his family, coaching his daughter’s soccer team, entertaining guests and networking. He also volunteers as an adult leader for the youth program for the Church of Jesus Christ of Latter-day Saints.